EFFE is proud to announce the results of Europe’s finest festivals honored with the EFFE Label 2015-2016. Following a process of intense evaluation from national experts to an international jury, Shakespeare Festival in Craiova, Gdańsk Shakespeare Festival, Shakespeare festival in Hamlets Castle and Festival Shakespeare in Barcelona now belong to the first generation of EFFE Label recipients. EFFE – Europe for Festivals, Festivals for Europe, initiated by the European Festivals Association, is the portal for citizens and for professionals to discover and get involved in Europe’s festivals. It is a new international festival platform connecting festivals that are deeply committed to the arts, their communities and European values. The platform invites audiences worldwide to access up-to-date festival information and participate in festivals across Europe. Above all EFFE recognizes the immense excellence of these festivals in their daily local work all across Europe. All EFFE Labels 2015-2016 will be presented in an online and print guide from early summer. This unique result extends the reach of European festivals across borders, creating new bridges amongst the festival community and new access of audiences about festivals coming up. The online guide will be launched in summer. 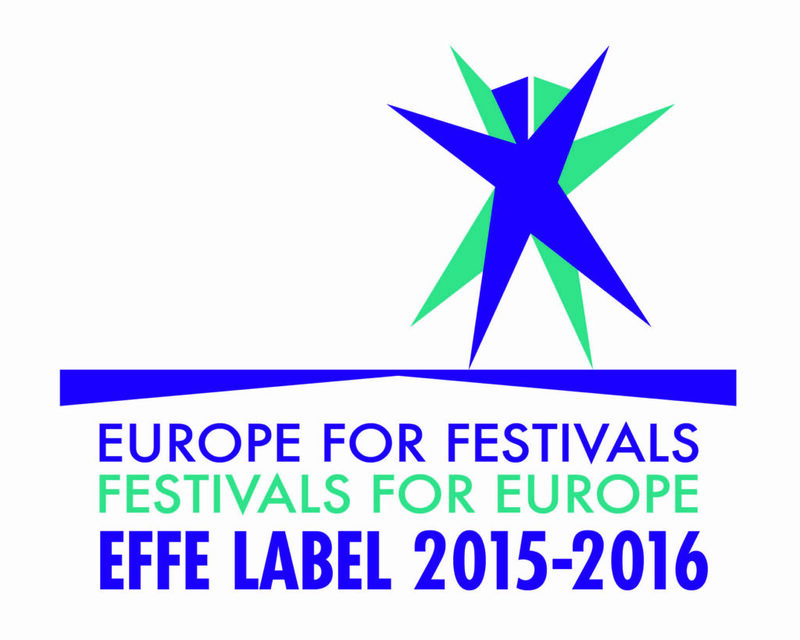 More news about the EFFE Labels 2015-2016 is available at www.effe.eu. This entry was posted in News and tagged Craiova, EFFE, EFFE Label, Gdańsk, Hamletscenen, Helsingor, International Shakespeare Festival Craiova, Shakespeare Festival in Hamlets Castle, The Gdańsk Shakespeare Festival. Bookmark the permalink.